Here at Twenty Over Ten, our clients make up who we are. Every couple of weeks we like to interview our clients to showcase their financial advisory business and their new website. 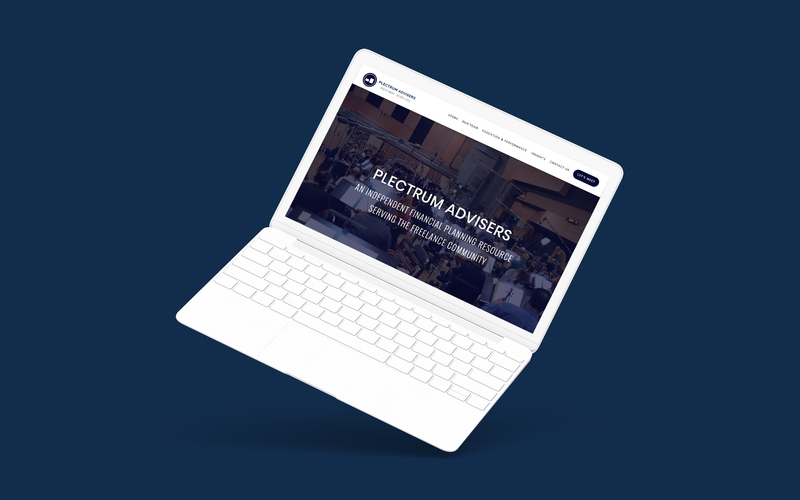 We had the pleasure of working with Plectrum Advisers and gained insight into what it was like embarking on a website design project and working with our team. 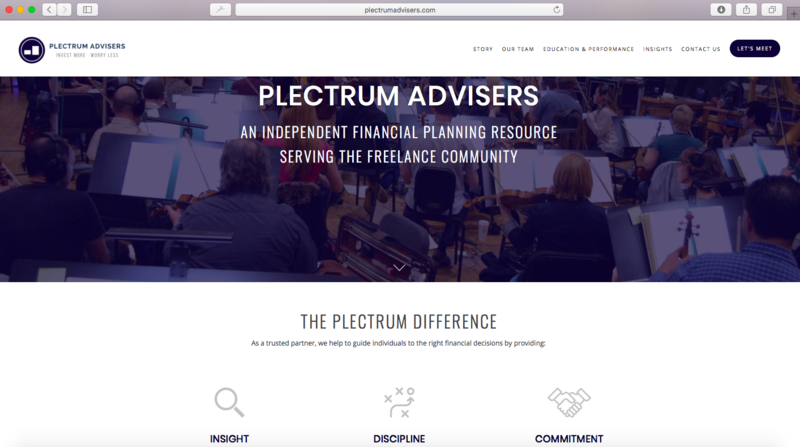 What was the inspiration behind the creation of Plectrum Advisers? It’s actually an interesting story. I decided to create an automatic investing app for iPhone that would automate and encode this knowledge into something that my two kids would actually pay attention to—technology on a mobile platform. The full story is in a blog post that I’m in the process of writing. Have you found financial planning for musicians to be a unique process? Definitely. There are many factors, most notable is the majority of the freelance musician community have many sources of income and rarely make the same amount or in the same way from year to year. And yet, over three decades these musicians earn professional salaries. This fact can make it hard for a traditional financial adviser to assist them though. Tell us a little about your speaking and musical performance presentation- how does this help educate your clients? Sure. 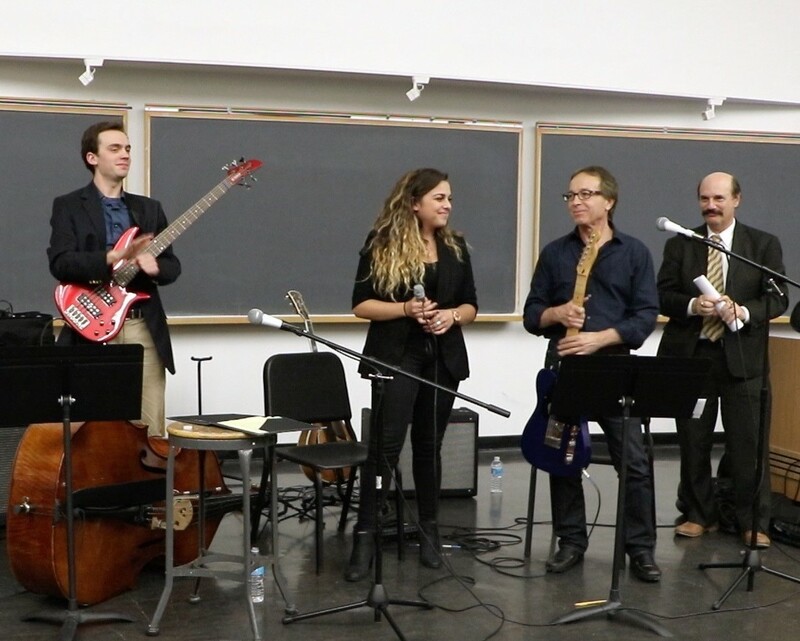 ‘Independent Musicians, Career and Money Management: Music, Artistry and Money’ is a 2-part speaking/performing presentation that I developed with my daughter AnnMarie, for music schools focused on how independent music producers and how they can strengthen their finances through proper asset management. The focus is on providing advice and insight for the next generation to develop the discipline necessary to maintain a level of success. Our goal is to enrich the cultural life of the university and provide the opportunity for financial education to the artist community. Do you think being a musician yourself has helped you relate to your clients? Even though we were fortunate to be successful early on in our careers, I had seen others who had started out this way, but had gotten squeezed out of the business for one reason or the other. I realized that to make a living as a professional musician the financial component needs to be addressed much differently than most other traditional career paths. Tell us about the process you experienced in working with Twenty Over Ten – were there any surprises, things you like or didn’t like? The fact that there were no surprises was the best surprise. You guys were top notch in helping me from start to finish. 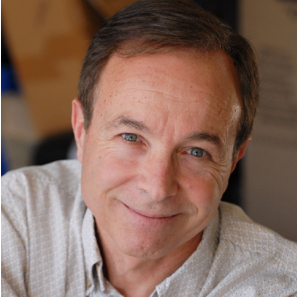 I’m supported by my marketing consultant, Bill McGuire, who recommended Twenty Over Ten and the team approach between the three of us really made the project efficient and painless. The new Plectrum site looks great! If you had to pick one feature from the new site to be your favorite, what would it be? The ability to easily update and add new content. While we are just getting started with this, we plan to have a very active blog of education and Twenty Over Ten is a great resource for us as well. How has your experience been in working with the Twenty Over Ten back-end dashboard to make updates to your site, etc.? While we’re just getting started, it seems very user friendly. I also plan to take advantage of your more advanced webinars that you offer. This question’s for you Bill! As Plectrum’s marketing advisor, how has the Twenty Over Ten platform helped in amplifying Plectrum’s digital marketing efforts thus far? Do you have any advice for people looking to follow their own passions getting started in the financial services industry?